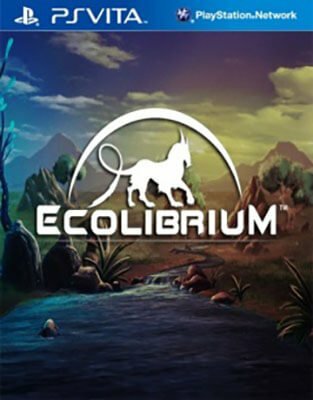 Ecolibrium is a Sims-style game for the PS Vita with an environmental message. The player controls a virtual ecosystem in which to grow and care for flora and fauna by manipulating four variables – Water, Minerals, Vegetation, and Meat – in order to create a balanced ecosystem. The player gains and spends ‘ecopoints’ and also tackles a series of multi-stage challenges.